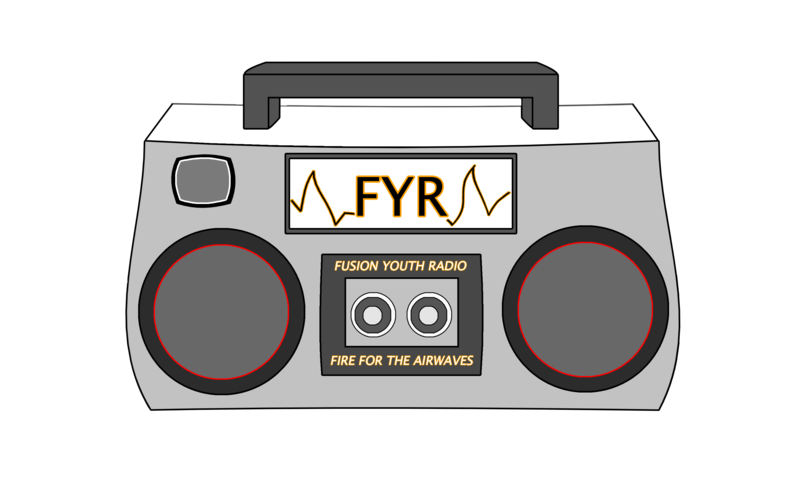 Fusion Youth Radio (FYR) is a diverse group of young people with a desire to make their voices a part of history through creative, youth-produced media. FYR is based at the Marian Cheek Jackson Center for Saving and Making History and produced in partnership with WXYC Chapel Hill and Sacrificial Poets. FYR began as a summer audio production workshop for high school students to learn to tell their stories in their own words. Building on the initiative and inspiration of our first group of talented youth producers, FYR LIVE was born. The bi-weekly show airs every other Sunday at 5 pm on WXYC Chapel Hill 89.3 FM and can be streamed live on their website. FYR LIVE features youth spoken word artists, music, audio documentaries, and discussion around questions of social justice and concepts of community. Fusion Youth Radio--produced by youth for everyone. These are a series of pieces that have been created by our new team of youth from our second season, enjoy. FYR has reached it's 3rd year! Here are some pieces from out new crew! Listen to four short audio stories produced in our first-ever summer workshop! Staff Reporter Annie sits down with her Grandmother to hear the interesting and funny story of how her Grandparents came to be. Staff Reporter Akib, talks will a young man about how he converted his religion in Buddhism after be raised in a Christian home. Staff Reporter Alex Leon meets with local Democrat and Republican Party Chairs of Orange County, leading up to the 2012 presidential election. I wanted to see how my school felt about the graffiti in our town: is it art or a defacement of public property? This fictional radio piece is based on the experiences of hundreds of undocumented, DREAM Act-eligible students.